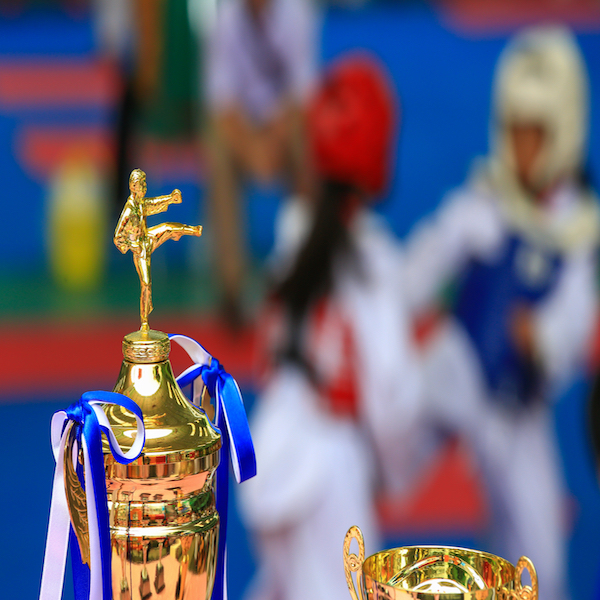 See Why Our Self-Defense Program Is The Talk Of The Town! We are parents just like you. Having designed our program around the things that we wanted to see for our children – Discipline, Respect for Others and Self-Esteem. 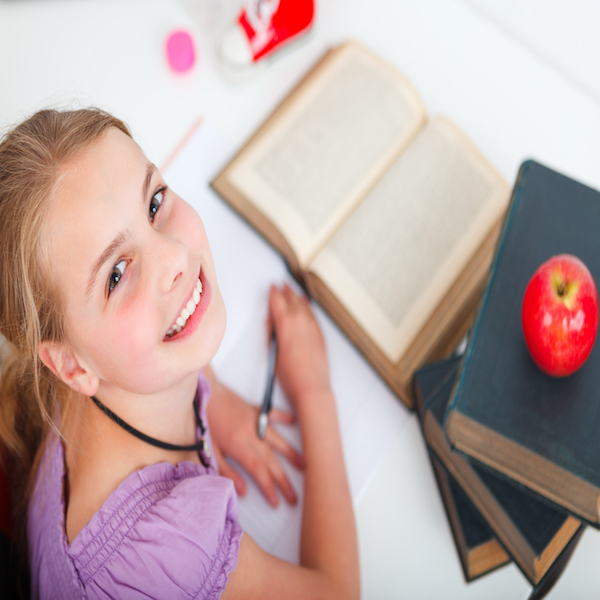 Come and see why we are Arizona’s leader in teaching Character Development for Children, reinforcing the values you teach at home. Come see why our program has been rated #1 in Gilbert! 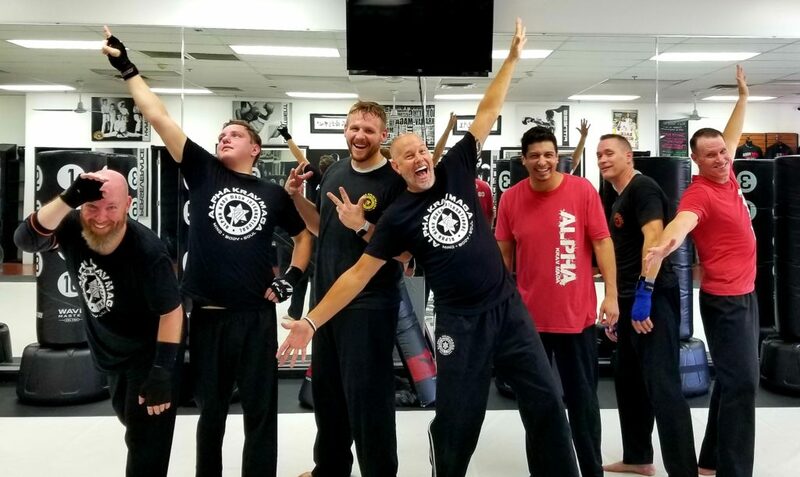 With classes available in the arts of Krav Maga, Taekwondo, Fitness Kickboxing, Muay Thai Kickboxing, Brazilian Jiu-Jitsu and Self-Defense, our facility has a program that will be just right for you. 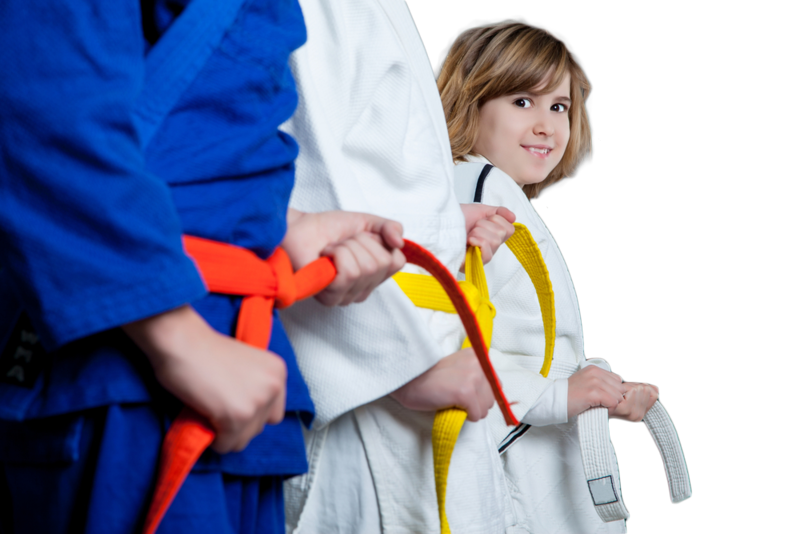 Our academy offers group lessons for both kids and adults, as well as private/semi-private lessons. We have both morning and evening classes available to fit your schedule. Here are World Champions, we strive to provide the best instruction and education through the teachings of our Core Values. 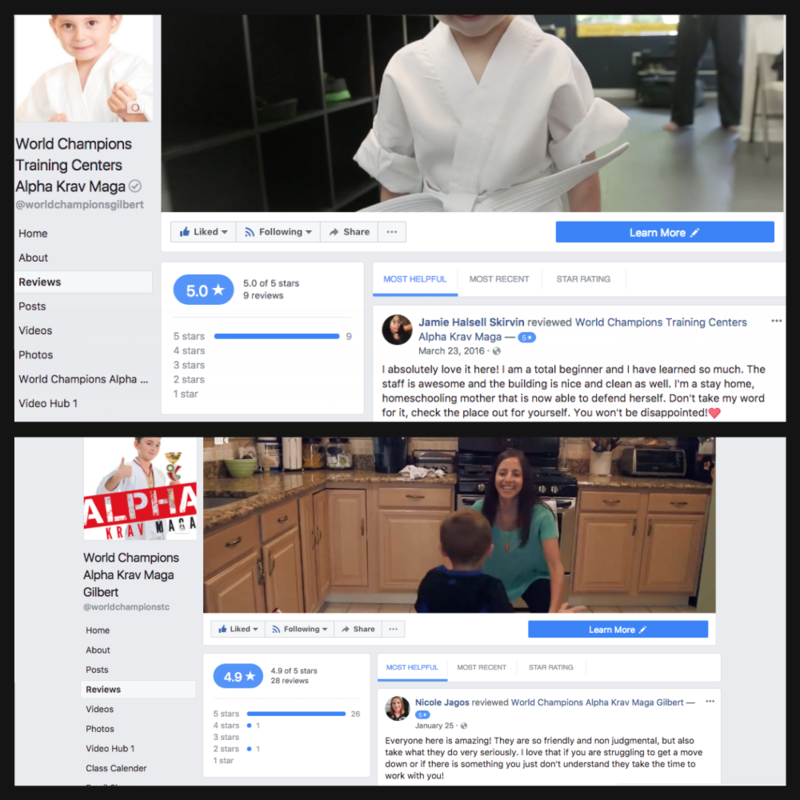 The goal of World Champions Alpha Krav Maga is to help our students develop, grow and improve both physically and mentally through progression in martial arts, kickboxing, and fitness training. 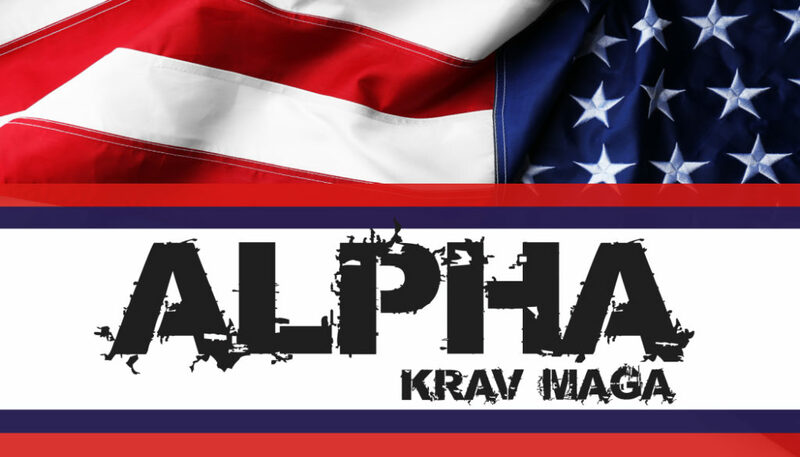 Here at World Champions Alpha Krav Maga in Gilbert, we specialize in group and private training to teach you and your family the techniques that will help you grow and keep you safe. 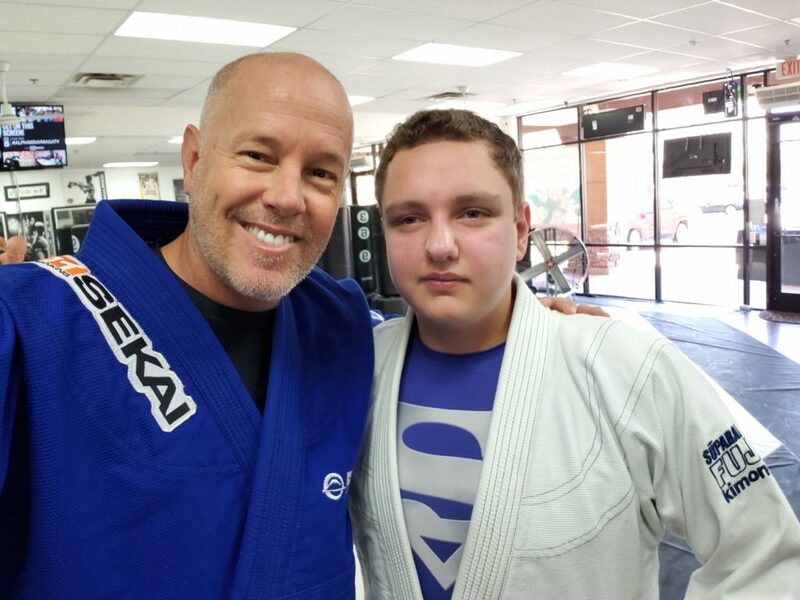 Whether you want to get in great shape, learn to defend yourself and your loved ones, or you just want to break your normal routine; we have a program for you. 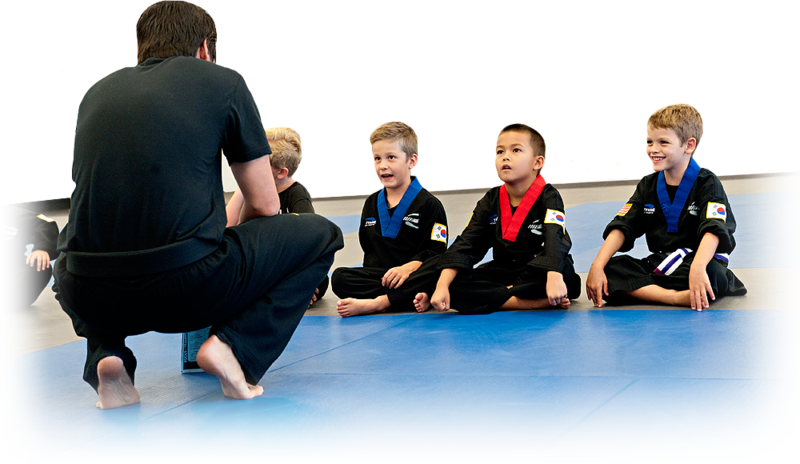 We teach people of all backgrounds, skill levels, shapes, and sizes. 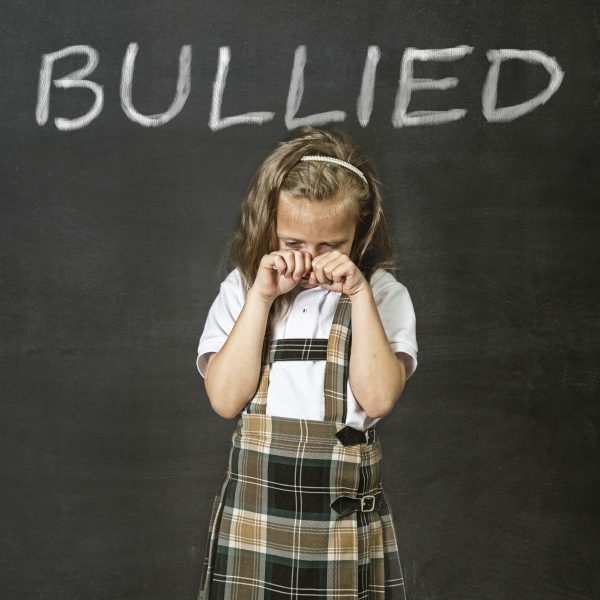 Our system helps you to defend yourself if you are in a violent situation of any kind. 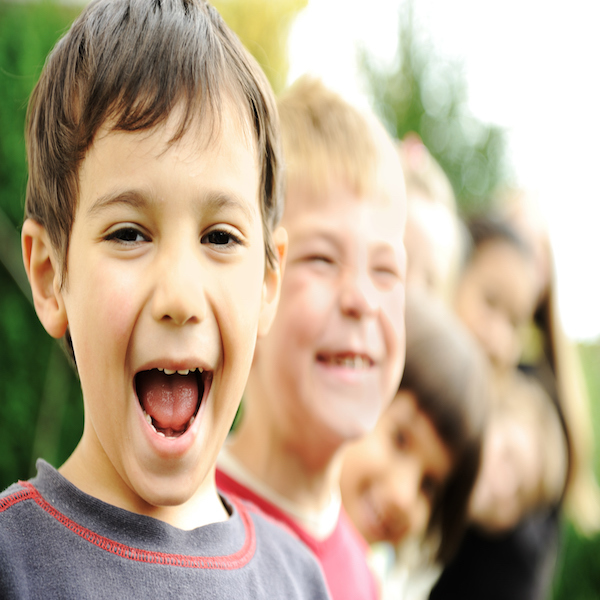 We are experts in children/adult training that builds confidence and overall awareness. Want to be efficient in your life? 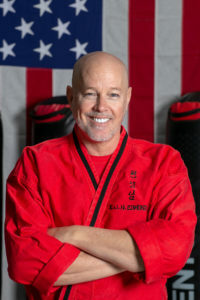 Then train with us and get your self-defense, fitness, and fun so you make the most of your time! We teach each class with 3 things in mind. Get a good workout, learn something new and always have fun while doing it. 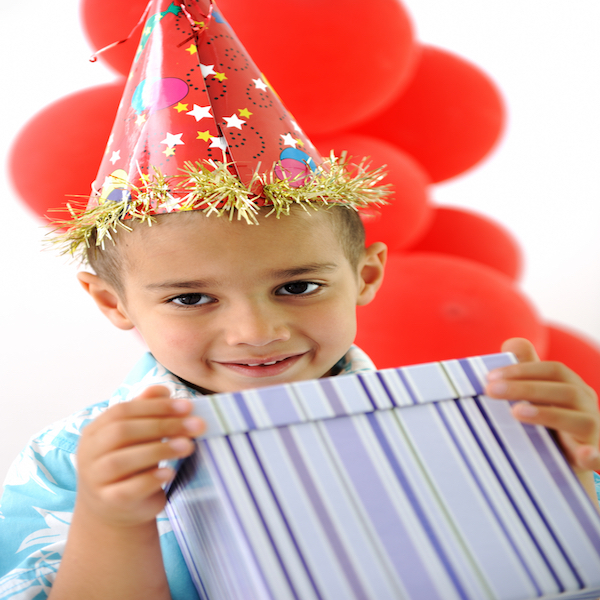 Come join the fun today! 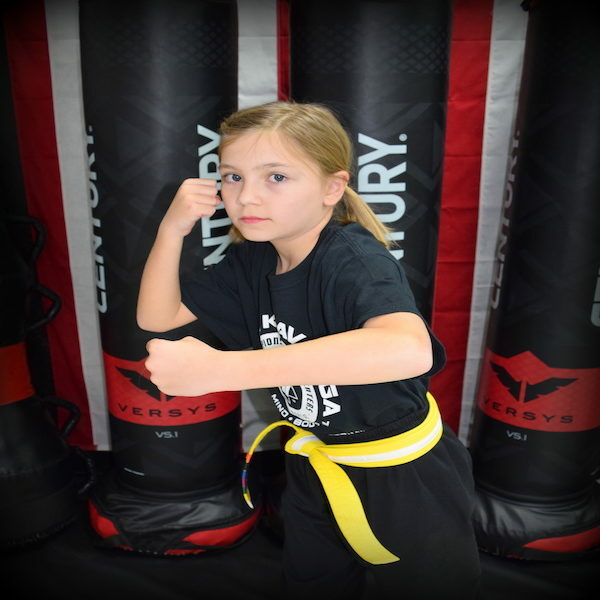 Kids Martial Arts / 3 classes & a FREE t-shirt for only $19.99. Get Started Today! 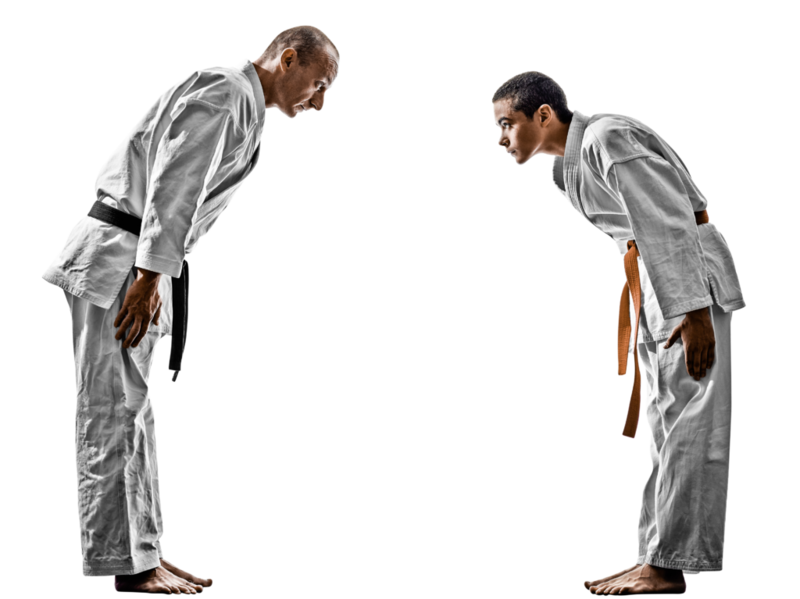 learn to defend yourself today! Get started today with our 3 class trial and receive a FREE T-Shirt for only $19.99. Great time at the Cards game. Thank you Coach Isaiah for inviting us! Instructor College with my friend Chris Casamassa. Great day of training! Calm day at Canyon lake.